Welcome! Glad you decided to come find out a bit more about me. 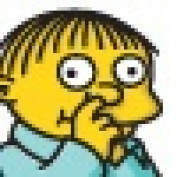 Yes, I know what you are wondering...do I actually pick my nose? Erhm, well, boogers aren't exactly powering my laptop so I can type this, but that's as far as I'll go...don't get any more ideas. In the meantime, I am a tech junkie, although I do surf the net quite a bit. Just constantly looking for the next big thing or just a bit of this and that, enough to catch my interest and give me something to write about. You'll probably see me doing quite a few reviews of some products I use as, well, you can never have too many of those especially with mine. Hopefully I can manage to have this perfect contrast between the technical details and readability, which I think many places lack. I do write quite a few pieces that may seem to be off topic and you're right; they are! I am a tech junkie half the time and a part-time trader the other half and so you will also see quite a bit of investing related hubs. 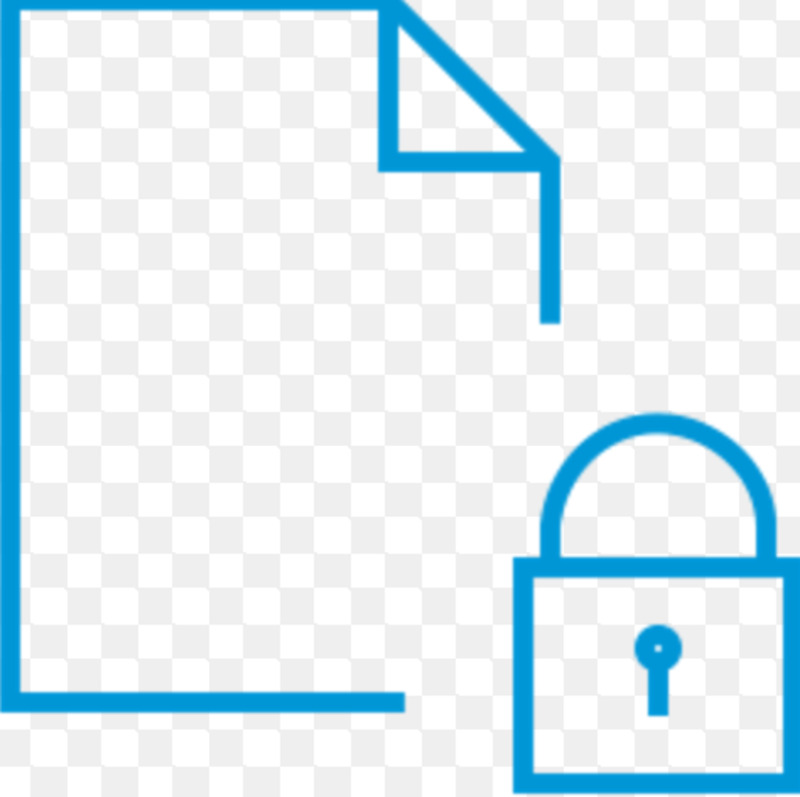 I do not like to reiterate many of the articles on the internet regarding money management techniques, trading strategies, and so on. I hope to keep things interesting while sharing my views on things. If you have any requests, possible interests in getting a product reviewed, or just have some general questions, feel free to hit me up. Leave a comment in any of my hubs or just contact me directly and I'll reply ASAP if I'm not too busy...you know...powering my laptop. Penny auction sites are booming and growing faster and faster by the minute. 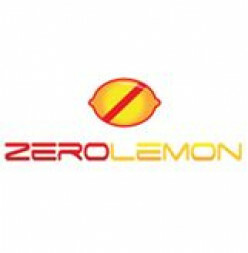 Not literally by the minute of course, but with the ease of starting up a site, almost anyone can launch an auction site. 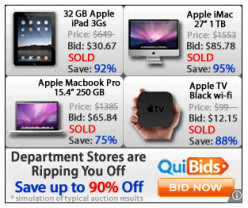 There are online bidding sites and online auction sites that emerge every single day, but that doesn't mean you should try your luck on all of them. This hub focuses on finding the worthwhile ones. So you just got your Android device, now what? Here are the must have apps to optimize your device for speed, convenience, power, and productivity. These apps range from utilities to user interface. 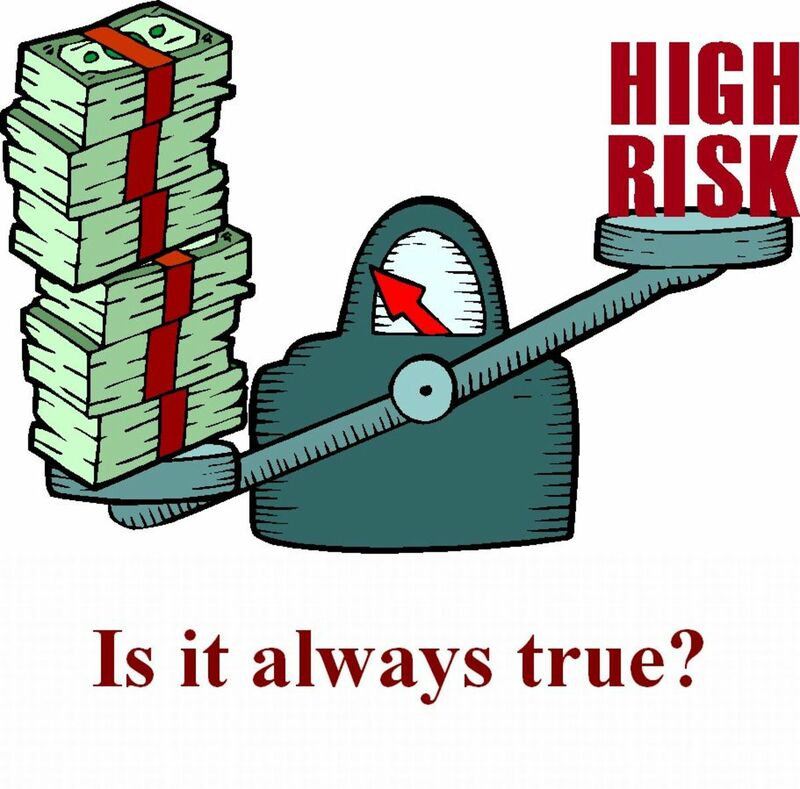 Binary options seem like a fast and easy way to make money. However, there are just too many gray areas in this game that top the odds against you. You may want to think twice before trading. 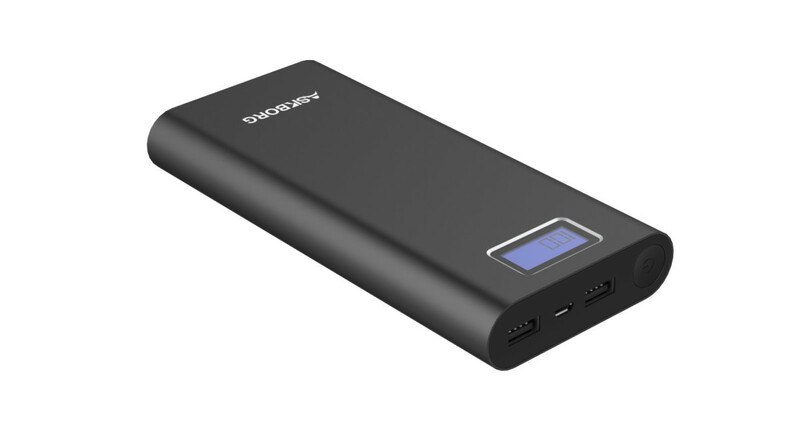 This heavy duty-power bank can simultaneously charge two devices. It comes with a built-in LED flashlight and LCD display panel for high accuracy capacity reading; the perfect emergency kit add-on. The Kinkoo Infinite One is the only all-in-one inclusive power bank that focuses more on than just keeping your device alive. Its accessories truly delivers the full package in charge and care. 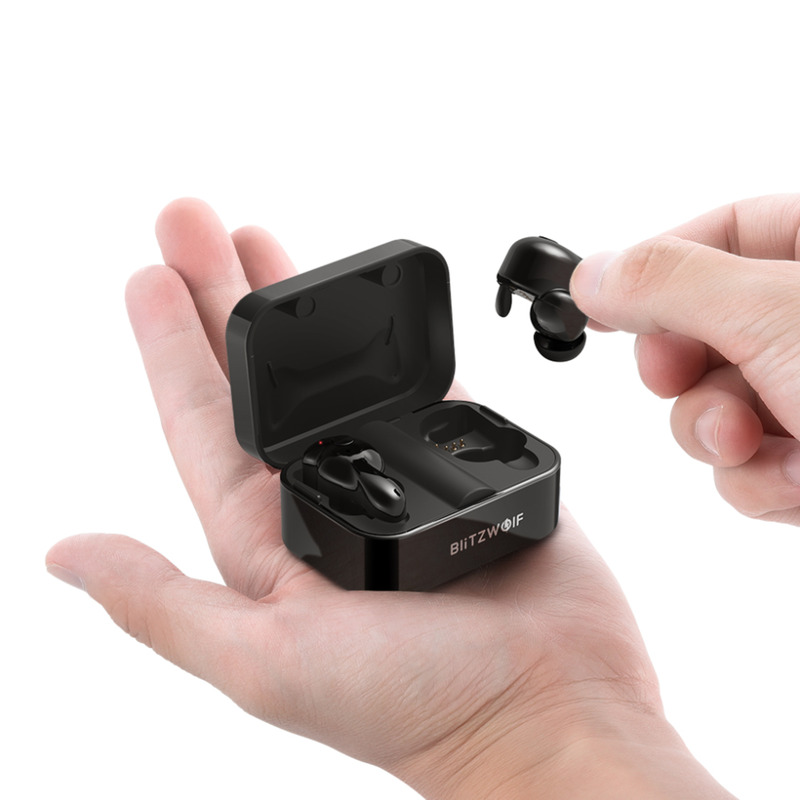 Revamped and refreshed, the latest wireless earbuds offered by BlitzWolf to focus on comfort and style. 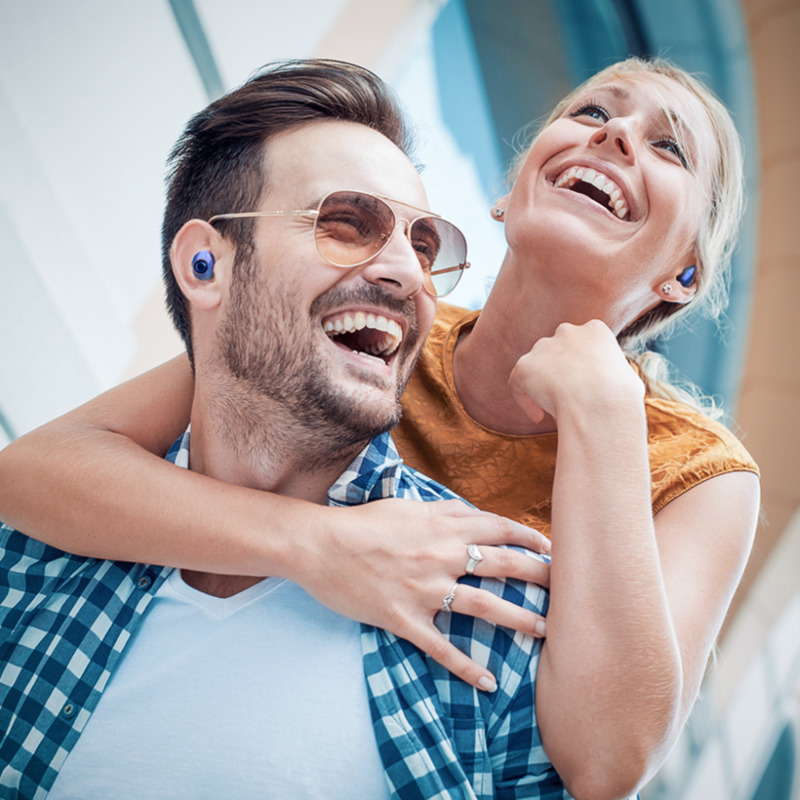 Affordable true wireless earbuds with surprisingly amazing battery life. 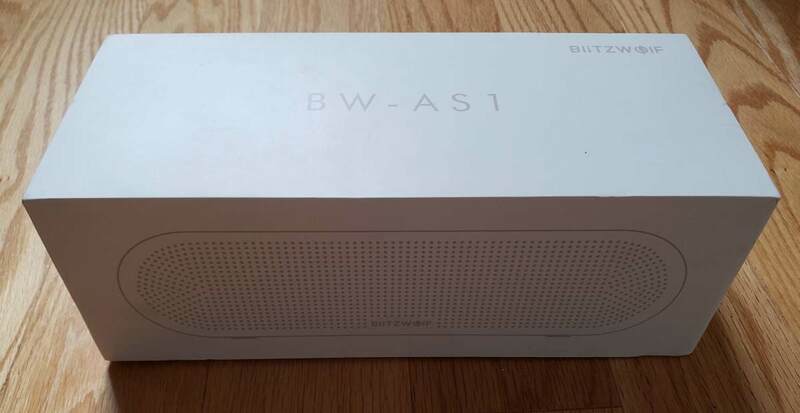 The next generation portable speaker by BlitzWolf upgrades volume, sound quality, and aethstetics. 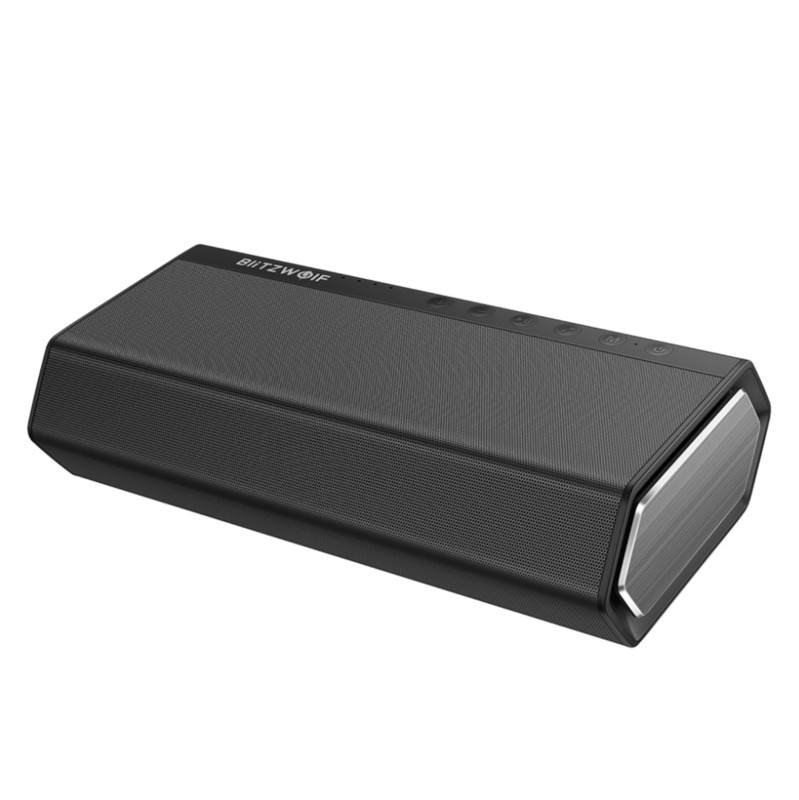 Surprisingly amazing audio with a durable build! 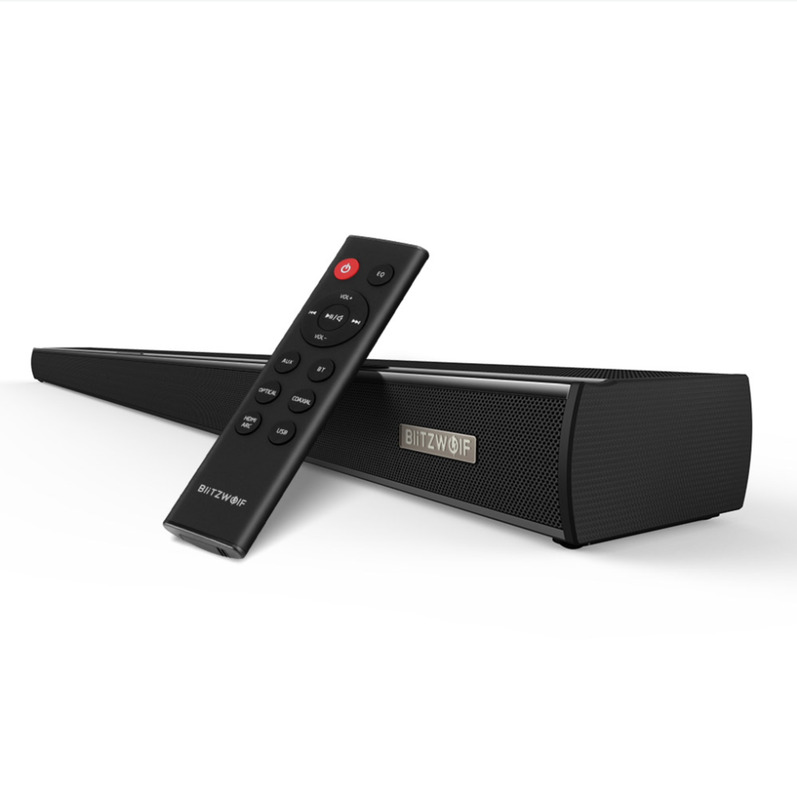 For the sound quality you get, it is well worth the price. The first of its kind! 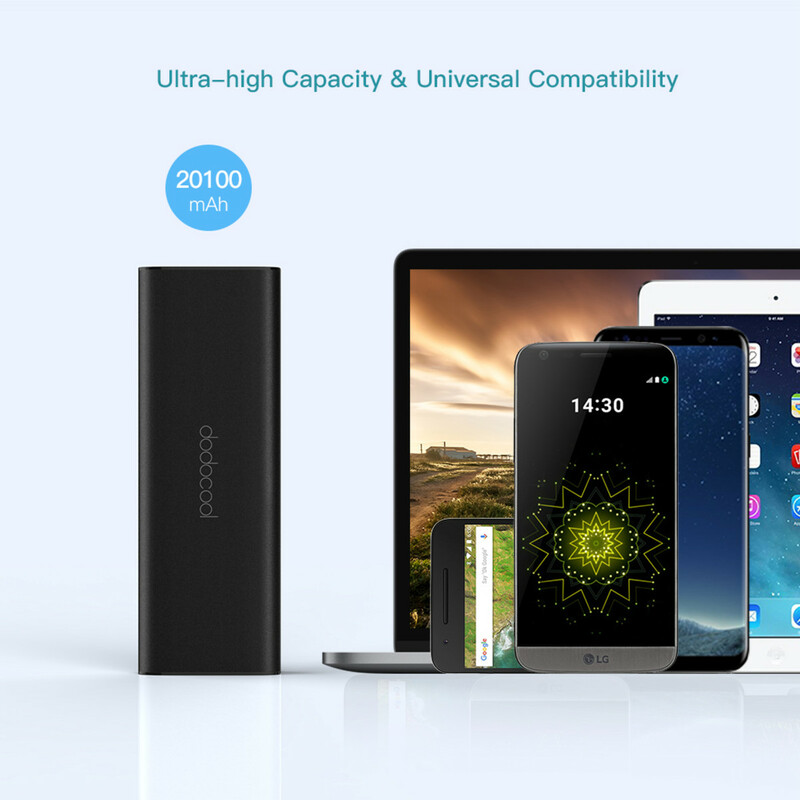 A power bank to not only charge your phone, but any USB-C equipped laptop and devices. 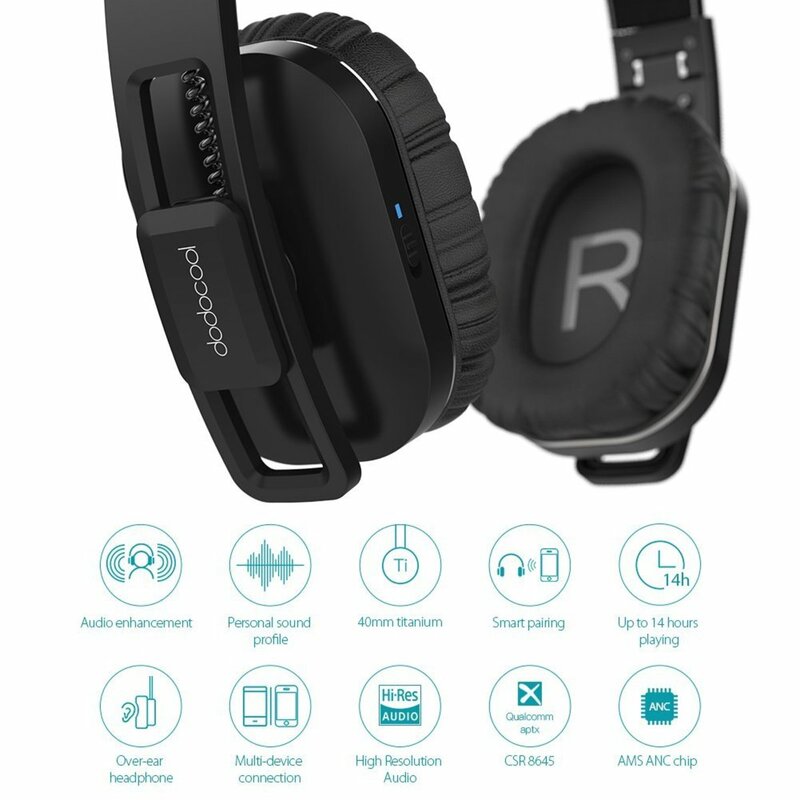 Certified for power delivery, Dodocool's DP13 is 30% off with promo code. 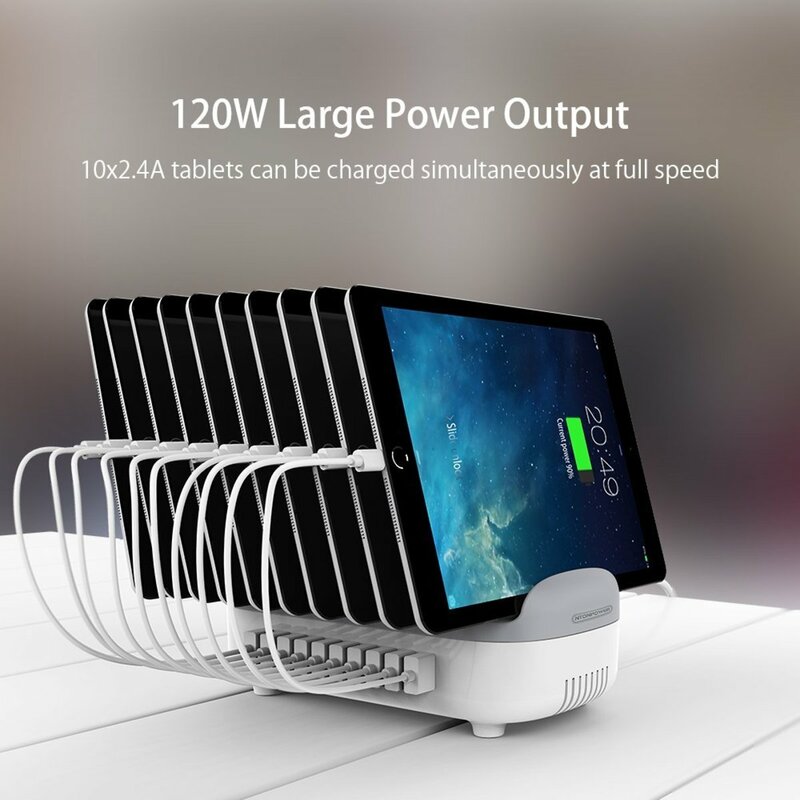 A heavy duty 10-port charging and mounting station for all your electronic devices that's great for home and commercial uses. 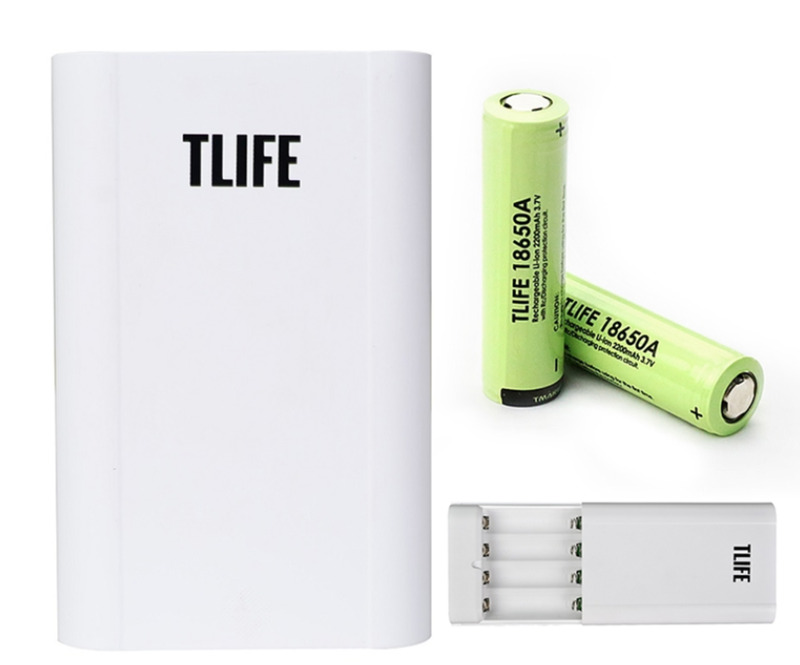 The unique little device can charge up to four 18650 batteries or double as a power bank for your smartphone. Its multi-purpose nature makes it a much needed companion for the heavy user. 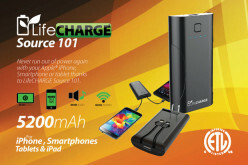 The ChargeCube is a premium, high capacity power bank designed for the heavy duty user. Equipped with the SpeedID technology, it aims to deliver the fastest charging experience possible. 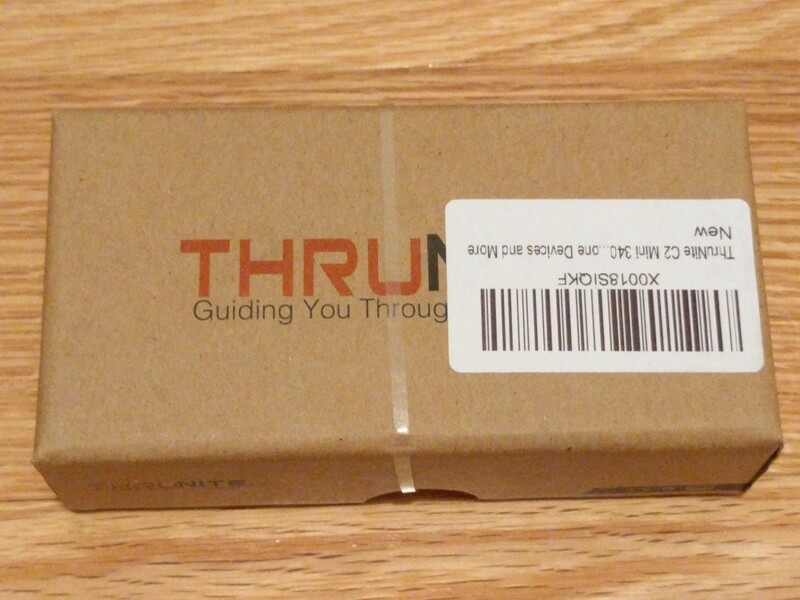 ThruNite's C2 compact charger provides a multi-purpose solution for all your charging needs. 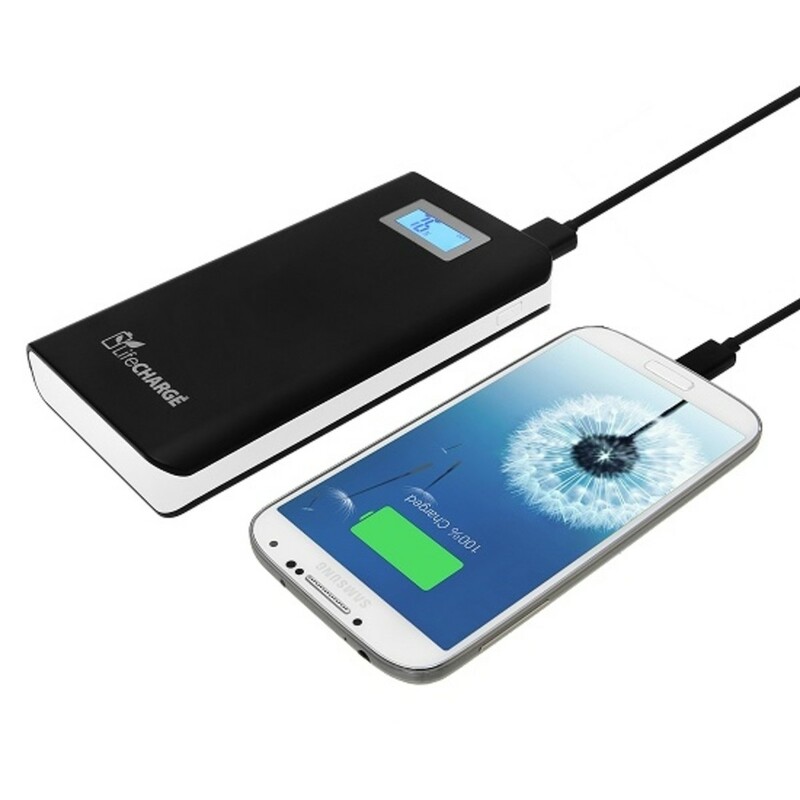 A heavy duty and high capacity power bank that's capable of charging a smartphone 7 to 10 times. Adaptive charging that can charge your device up to four times faster than conventional chargers. 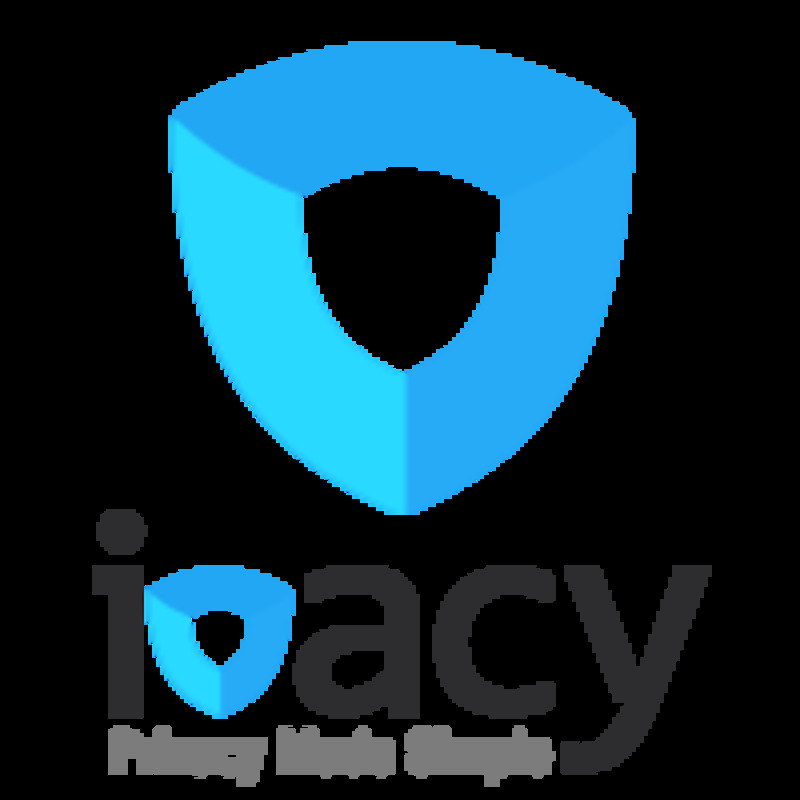 Ivacy claims to be the fastest VPN service providing private, secure, and instant access from anywhere to everywhere on the web with a zero logging policy! Today, we put it to the test. 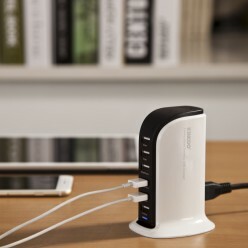 This desktop charger is the perfect accessory for the techsavvy! 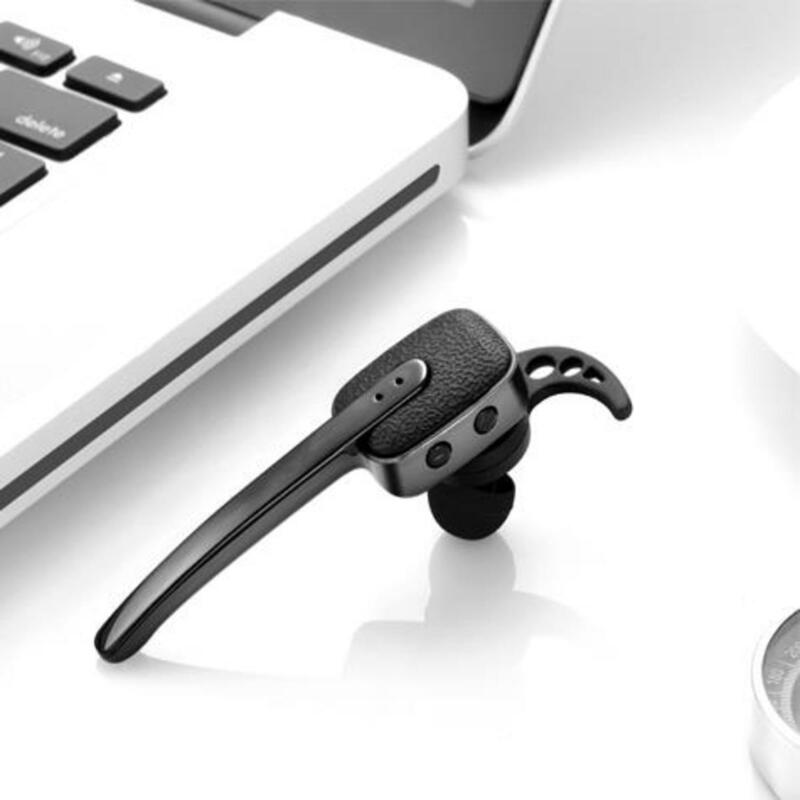 This very cool desktop accessory is sleek, simplistic, and just absolutely beautiful. There's no better way to charge multiple devices! 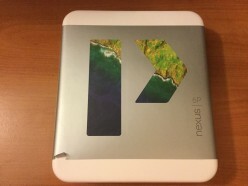 Taking a first look in the unboxing process of my new Nexus 6P. In addition, I have done extensive research into the best cases for the N6P. 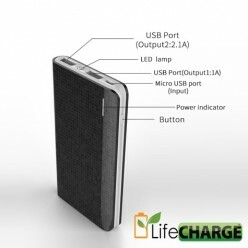 The first ultra-thin power bank by LifeCHARGE to keep you going all day! Need a battery boost to get you through the day? 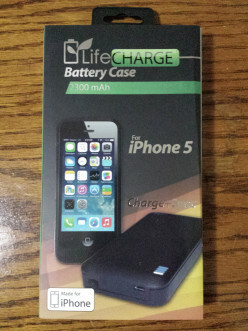 Expand your battery with a custom back cover that houses an expansion battery to work with your existing one. Stay fully protected all day long with a 3,000 mAh battery case. 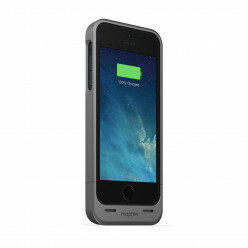 This case can potentially double your battery life. 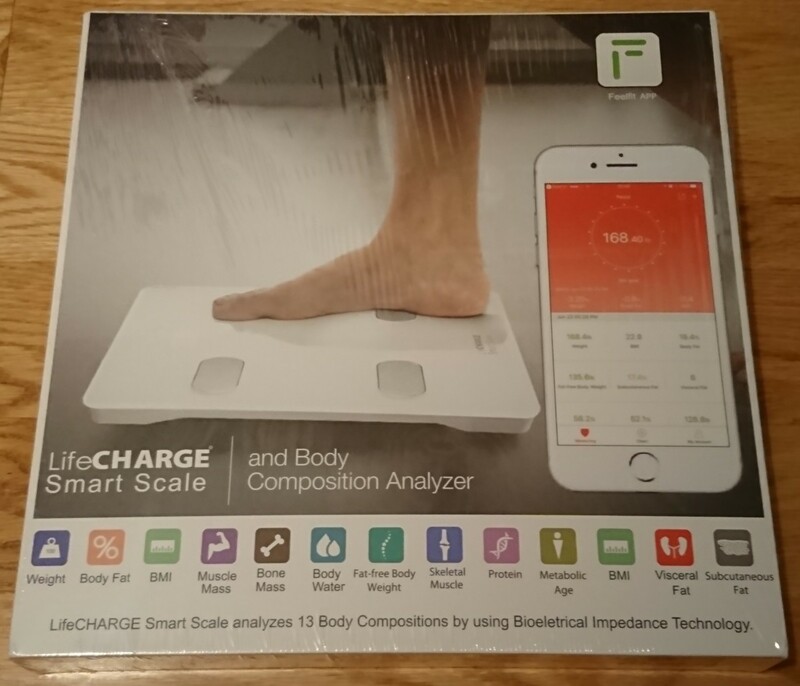 See how this case flairs out in this review! 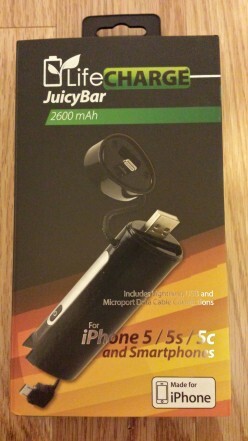 This is by far the most well thought out power bank on the market today! It eliminates the hassle with carrying cords, wall adapter, and device limitations. Get the most out of your electronics today! 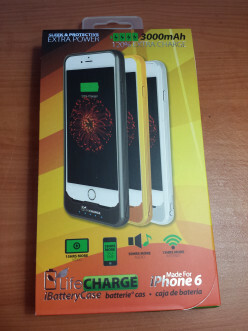 Today we compare the industry leader in making iPhone battery cases against the exclusive wireless charging case only available from LifeCHARGE. Let's see how they stack up and which is the winner. 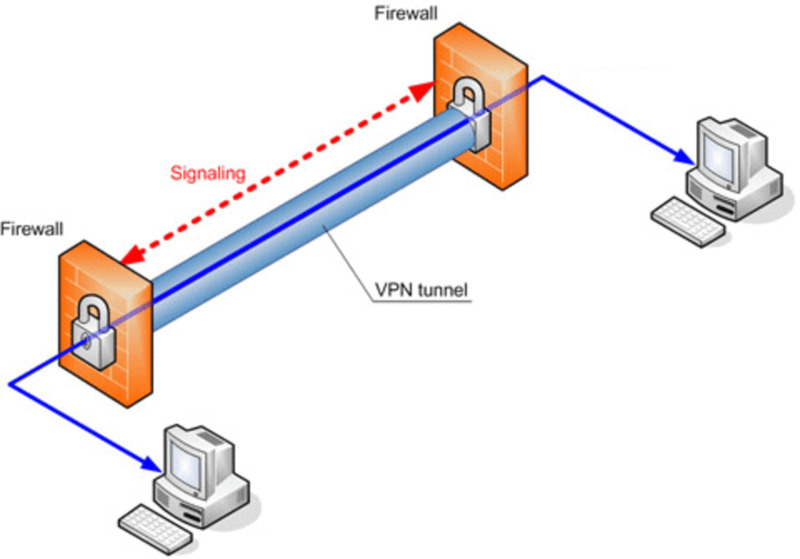 TorrentFreak ran a series of interview to uncover the VPN providers that truly care about your privacy. However, what they say may not actually be happening and so this article attempts to dig deeper. Today, we will be putting two battery cases to the test in a side by side comparison. 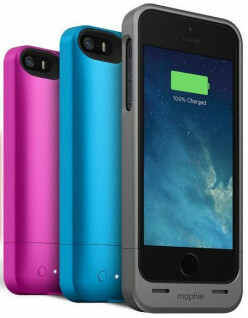 The popular Mophie Juice Pack Helium will be put to the test against a LifeCHARGE iPhone start-up case brand. Never worry about cables again when you use this compact power bank on-the-go. 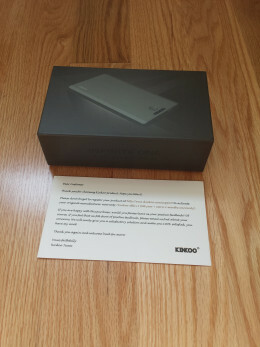 The only power bank that comes with micro-USB and Apple lightning connectors neatly stored in a compact design. The most complete case an accessories kit you can find, all situated in an all-in-one design. 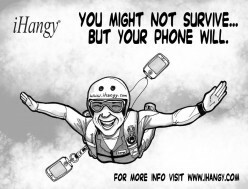 As the company promises: You Might Not Survive...But Your Phone Will! 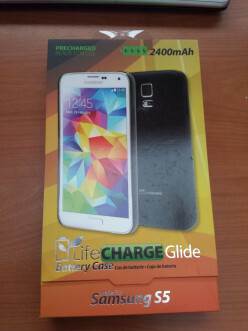 Want a case that can protect the delicate screen and boost the battery life of your Galaxy S4 at the same time? 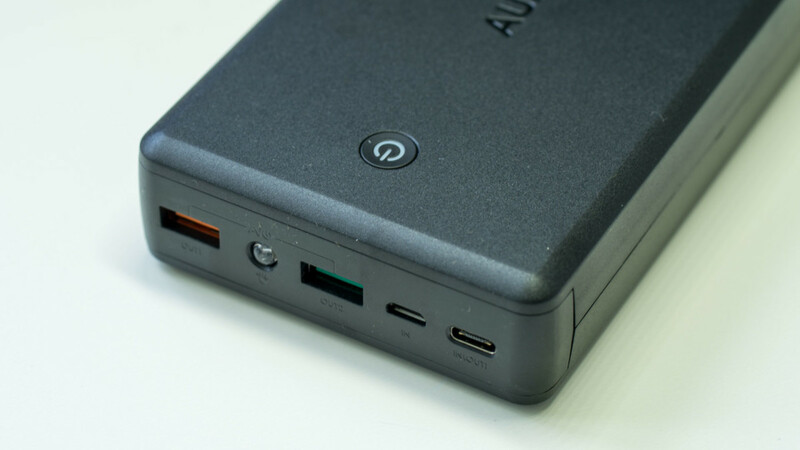 The Ontrion LifeCHARGE GS4 edition does exactly just that, but here's the full review! Want an official "Made For iPhone" approved case that both protects your phone and provides double the usage on a single charge? 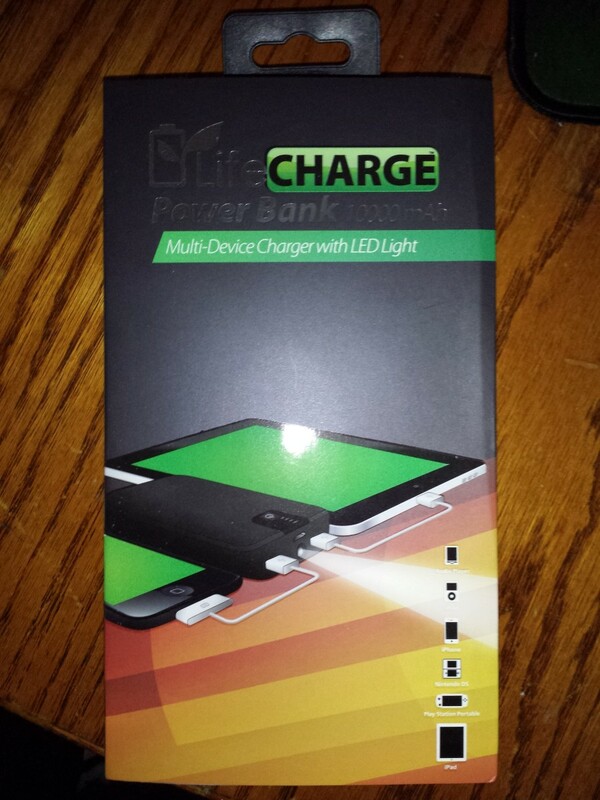 The LifeCHARGE does all that while maintaining its style. The LifeCHARGE Multi-Device Charger is by far one of the most powerful power banks on the market sitting with a 3A total output that's packing 10,000 mAh. Today we see exactly what it is capable of.